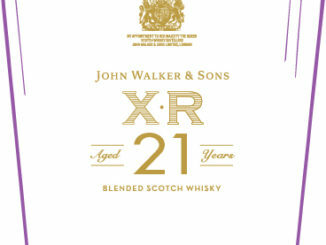 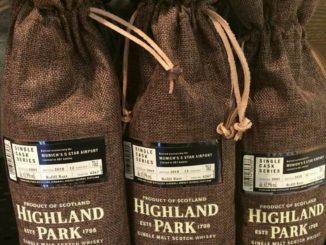 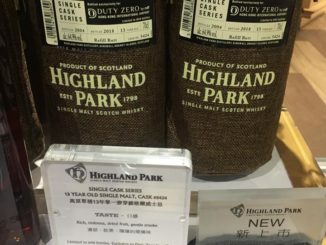 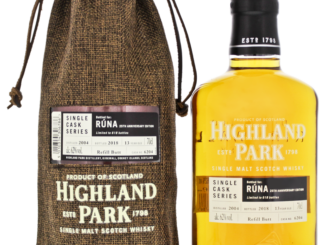 Highland Park for Duty Zero Hong Kong! 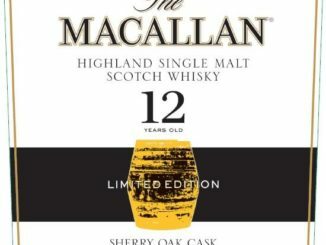 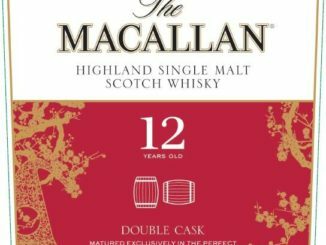 the Macallan Double & Triple Cask for CNY 2019! 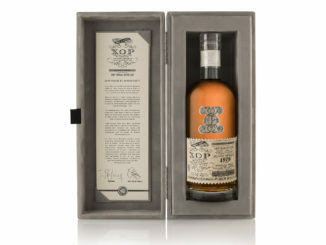 Douglas Laing reveals the 2nd XOP Platinum! 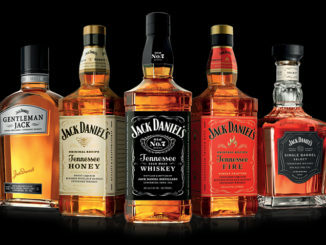 Jack Daniel’s most likely to see a 10% price rise! 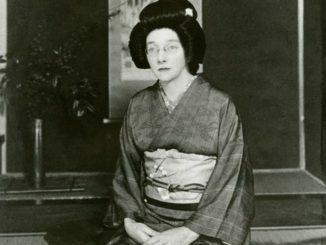 ‘Mother of Japanese Whisky’ exhibition opens! 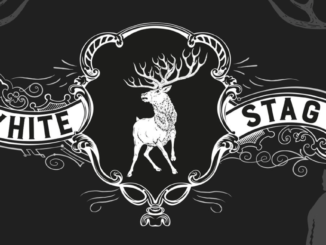 Arran White Stag 4th Release!